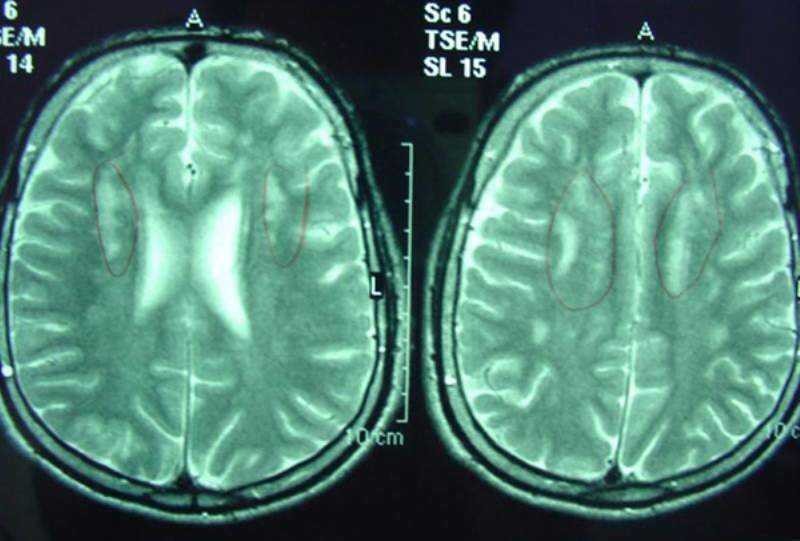 T2-weighted MR images of a 25-year-old Sjögren-Larsson syndrome patient. 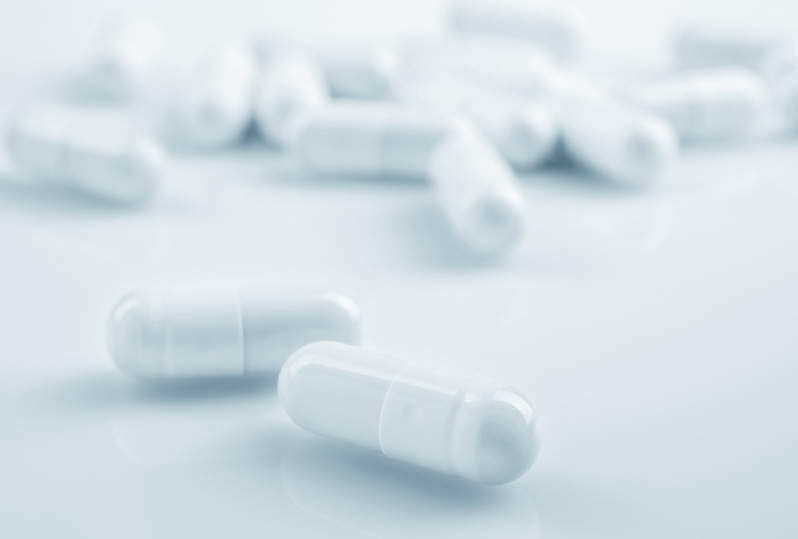 BioMed Central Ltd.
Aldeyra Therapeutics has enrolled the first patient in a pivotal Phase lll clinical trial to examine the safety and efficacy of reproxalap for the treatment of ichthyosis, including scaly, thickened, dry skin associated with Sjögren-Larsson Syndrome (SLS). The randomised, multi-centre, double-blind, vehicle-controlled, parallel group trial is expected to enrol 39 subjects. The trial will be performed in two parts. The first part will evaluate six months of treatment in select areas of ichthyosis over increasing proportions of body surface area. The second part of the trial intends to assess six months of treatment in all areas of ichthyosis. Data from the first part will be used to confirm statistical power for the second part of the trial. The primary objective of the second part of the trial will be improvement in ichthyosis in drug-treated patients over six months of therapy. Aldeyra Therapeutics president and CEO Todd Brady said: “There is currently no US Food and Drug Administration (FDA) approved therapy for the patients suffering from SLS, a rare inborn error of metabolism that leads to severe skin and neurological disease. In August 2016, Aldeyra reported positive results from a randomised, parallel-group, double-blind, vehicle-controlled clinical trial in SLS after reproxalap showed clinically relevant activity in reducing the severity of ichthyosis.